For urgent castings we require two photos. The first is a head-shot and the second will either be a full-length photo of you or another photo specific to the casting. If a specific photo is required details of it will be listed on application before you start and on the photo pages themselves. 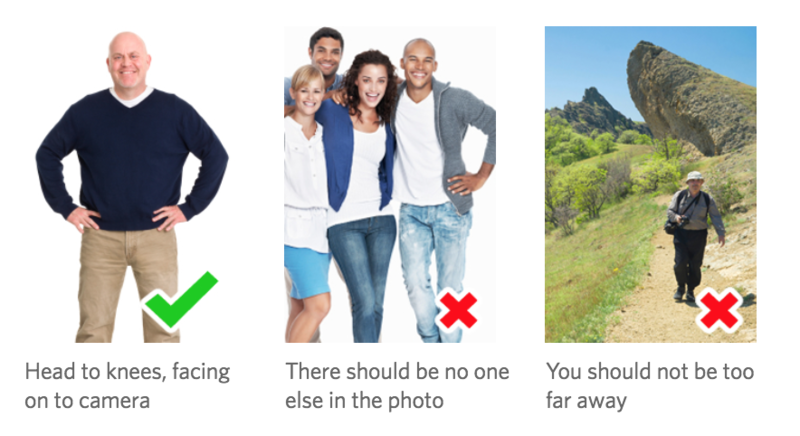 All photos must be in colour, black and white photos will be rejected.